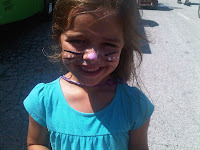 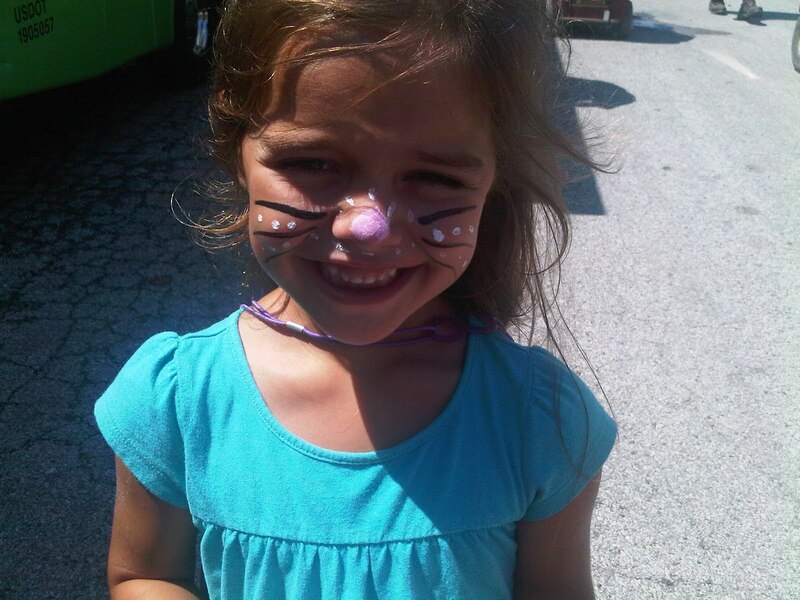 Barbizon Midwest Review: Corndogs, Carnivals and Face Painting-OH MY! 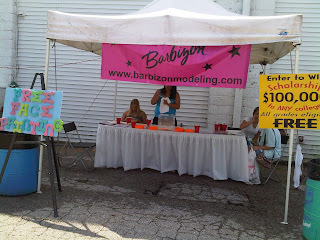 COME SEE BARBIZON MIDWEST AT THE MISSISSIPPI VALLEY FAIR!! 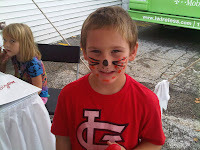 We will be doing free face painting all week and weekend long! 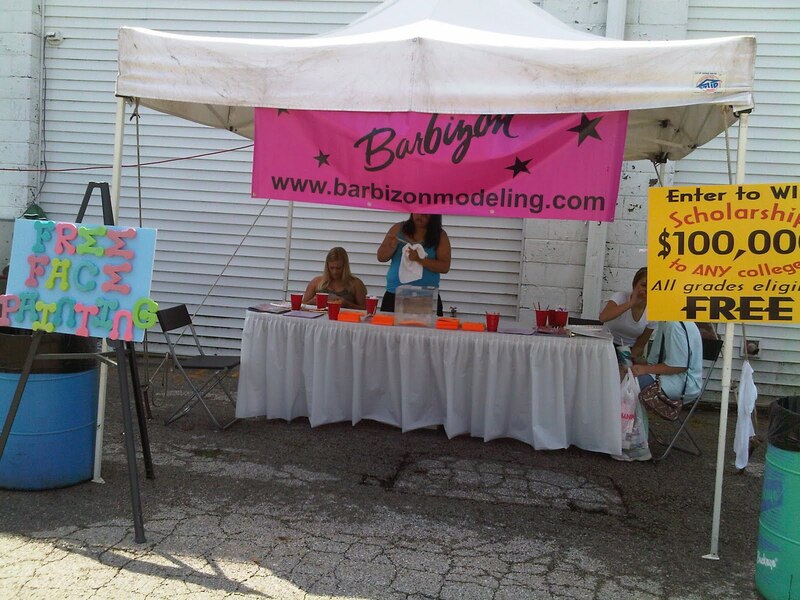 If you are not in the Quad cities area, Barbizon Midwest will also be at the McHenry County Fair in Woodstock, IL and the McLean County fair in Bloomington, IL- Stop by and say HI!